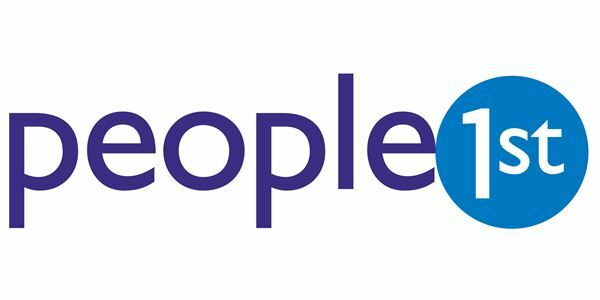 People 1st, is launching a campaign to help hospitality businesses understand and prepare for the new employer-driven standards as the industry prepares for substantial changes to apprenticeships scheduled for Spring 2016. With the hospitality and tourism industries requiring a combined 229,000 skilled and managerial staff by 2022*, People 1st is hailing the seven new hospitality apprenticeship standards – created by employers and led by Hilton Worldwide, to be more robust, clearly defined and fit for purpose – as being truly transformative for those businesses that choose to use them. “Research indicates that 80% of companies that invest in apprentices report an increase in staff retention, but that’s just the beginning – there is also compelling evidence that progressing your brightest and best talent can significantly boost the bottom line; typically an apprentice working in hospitality contributes up to an impressive £5,200." People 1st is working in partnership with employers in showing how businesses large and small can access apprenticeships to drive themselves forward. The charity can help them choose the right apprenticeship for their size and type and also provide concise and relevant information for those that choose to offer the new standards.